Martin Scorsese and Boardwalk Empire creator Terence Winter have been trying for years to get an untitled rock ‘n’ roll pilot developed on HBO. The project finally made headway a little over a year ago when the Emmy-winning Bobby Cannavale landed the lead role. 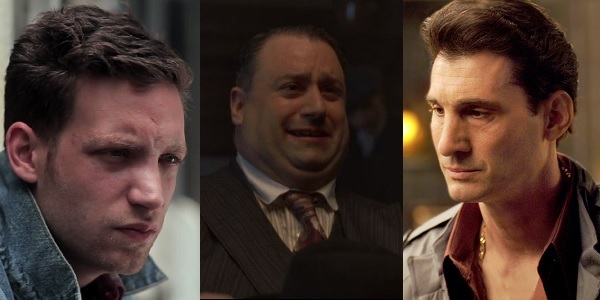 More casting followed and the pilot has brought in a slew of familiar faces to fill out the rest of the cast, including comedian Andrew Dice Clay, The Sopranos’ Robert Funaro, and Copper’s Ato Essandoh. Let’s get into the what this show is about before breaking down how the new cast fits into it. Cannavale plays record executive Richie Finestra, who is trying to keep his American Century label up and running in 1970s New York just as punk rock and disco are reaching the cultural zeitgeist. Finestra is surrounded by his right hand man and head of promotions Zak Yankovich (Ray Romano), his Bohemian wife Devon Finestra (Olivia Wilde), his assistant Jamie Vine (Juno Temple) and his A&R team, comprised of Julian Silver (Max Casella) and Clark Morelle (Jack Quaid). Clay, who made a startlingly good turn in Woody Allen’s Blue Jasmine, will play Frank “Buck” Rogers, a coked-up owner of a chain of radio stations, according to Deadline. Now welcome the new bunch. James Jagger (Stolen Summer), son of Rolling Stones front man and series co-executive producer Mick Jagger, will play Kip Stevens, the lead singer of the early punk band Nasty Bits. Joe Caniano (Boardwalk Empire), who had a bit role in the second season of Orange is the New Black, will play Finestra’s longtime chauffer and confidante Leo. Funaro, who is currently filming Fred Carpenter’s action flick Charlie Mantle, stars as Tony Del Greco, a chief enforcer for the New York mob. J.C. MacKenzie, who will appear in several Season 2 episodes of Netflix’s Hemlock Grove, will star as Skip Fontaine, the American Century head of sales. Believe star Essandoh is set to play former singer Lester Grimes, an old colleague of Finestra’s. Finally, Borgen star Birgitte Hjort Sørensen will play Ingrid, a Danish actress who calls Devon and Andy Warhol friends. 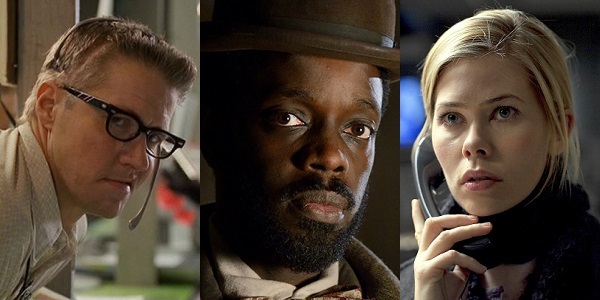 Directed by Scorsese, the untitled pilot is currently in production. Now allow me to go off and put some disco on the turntable, right before I smash that turntable to pieces.